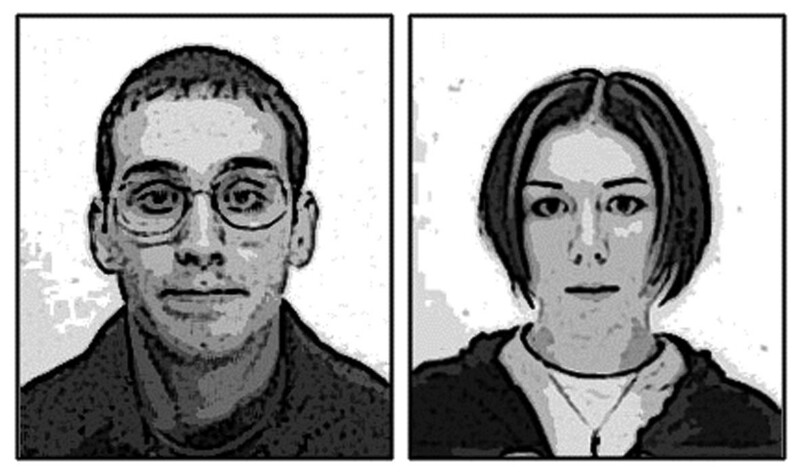 The Kitchen began around 2003 as a side project to both Amanda MacKinnon’s and Ryan Seagrist’s main outfits, Bis and the punk group Discount. Initial recordings were completed in the duo’s home studio where Amanda lived while Ryan flew back and forth from his native Florida. The demise of Discount saw Ryan come to live in Glasgow, Scotland full-time and gave the Kitchen a realistic future. 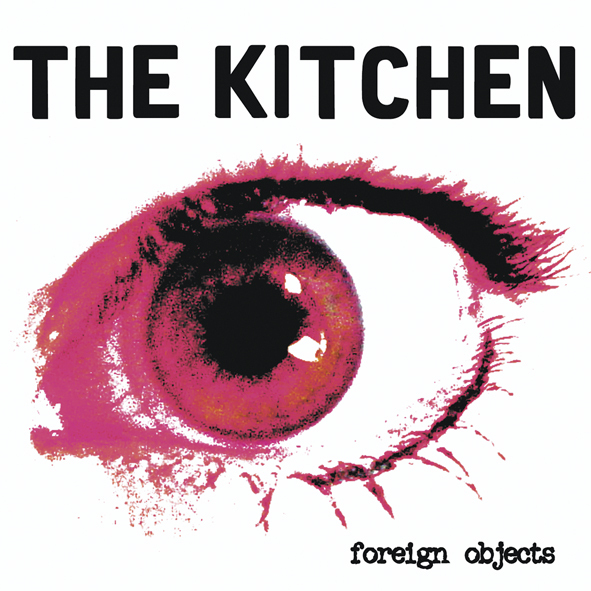 Inspired by the European electronic scene and Punk/New Wave such as ESG, X-ray Spex and Sleater-Kinney, the Kitchen fall somewhere between both forms of music. The modern trend of recycling sounds from the past has moved MacKinnon and Seagrist to try and create a new type that combines both the beats of Electro with the immediacy and ethics of punk to form something different by today’s standards. 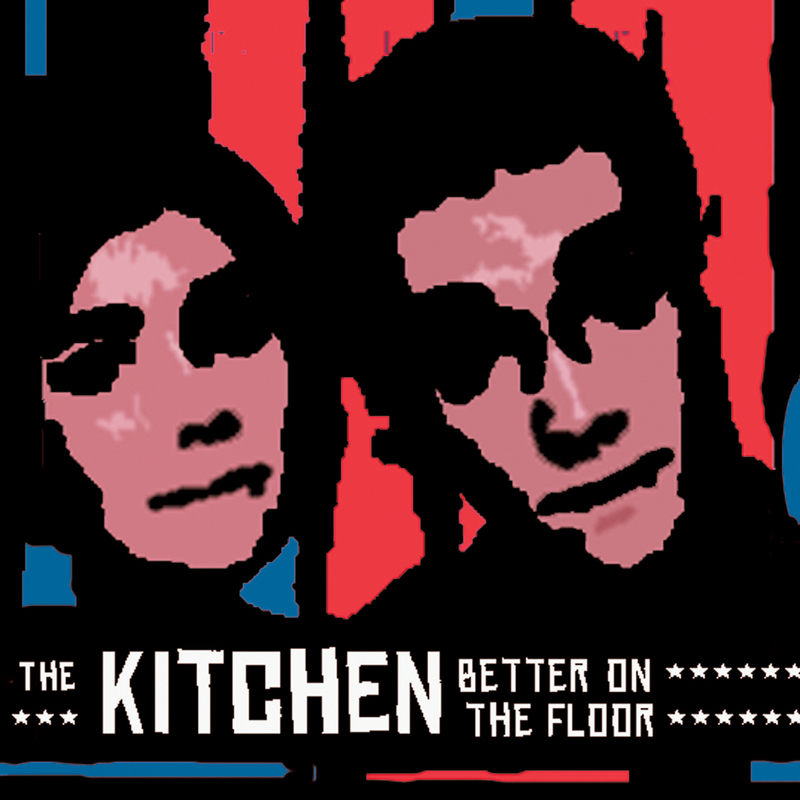 With loud guitars and dirty beats sitting next to Amanda’s vocals, the Kitchen are set to take off where their former groups started. Hoping to serve as an inspiration to both under-represented females in the music industry and those who have grown tired of radio rock fodder, the Kitchen have set out to create a new sound. The debut release of an the ‘Better On The Floor’ Damgood 195 ‘E.P.on Damaged Goods Records and of a number of split singles (Katastrophy Wife, Radio Vago, Selby Tigers), is now followed with this 11 track debut album and also a 10” split single with The Multiples on Mr Biji records. They split soon after we released the album and I can’t find any links or anything but heres some to Mandas new stuff…plus Bis are back in action doing odd gigs and having fun again.